Another person has died following an incident at Rednecks with Paychecks in Saint Jo, Texas. SAINT JO, TX (TNN) - A Duncan, Oklahoma man has died from injuries he suffered in an ATV crash this weekend during an event in Saint Jo, according to our sister station KXII. 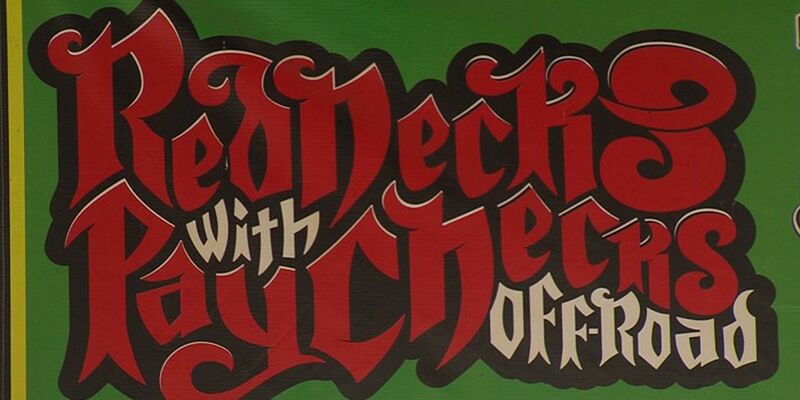 Rednecks with Paychecks is a four day event where people can camp, ride on trails and go off-road in mud pits. The venue draws thousands every year, but this is not the first time someone has had a deadly wreck at the event. Around 2 a.m. on Saturday, the Montague County Sheriff’s Office received a 911 call about a man being involved in an ATV wreck. 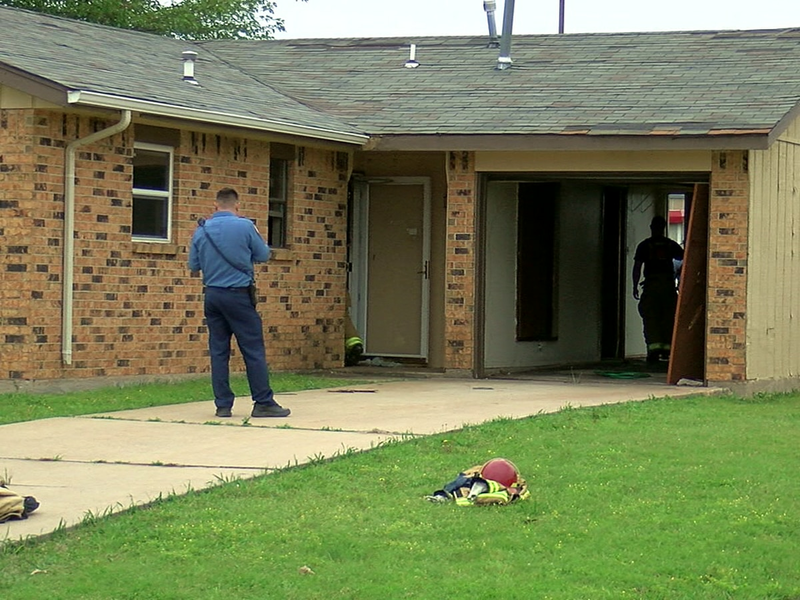 Chief Deputy Jack Lawson confirmed to KXII that Steven Fairbairn, 25, died at a Fort Worth hospital. Lawson said Fairbairn was from England but was living in Duncan. A GoFundMe page said Fairbairn had proposed to his girlfriend two weeks ago. Sadly, Fairbairn is not the first death at this event. Nicholas Torres, a 10-year-old boy from Forth Worth, was killed in an ATV accident at the event in March 2015 after being hit by a truck. Two more deaths were reported in 2016. We have reached out to the Rednecks with Paychecks organization for comment and are waiting to hear back. Stay with us as we continue to follow this story. Conditions will remain dry today, tomorrow, and the first half of Saturday. Saturday evening into Sunday morning a few rain and storm chances move in. Officials have confirmed that a zombie-like deer disease is now in Oklahoma.